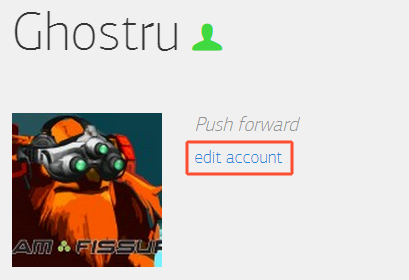 It's easy to edit your profile and change your username. 1. Click on Profile link. 3. 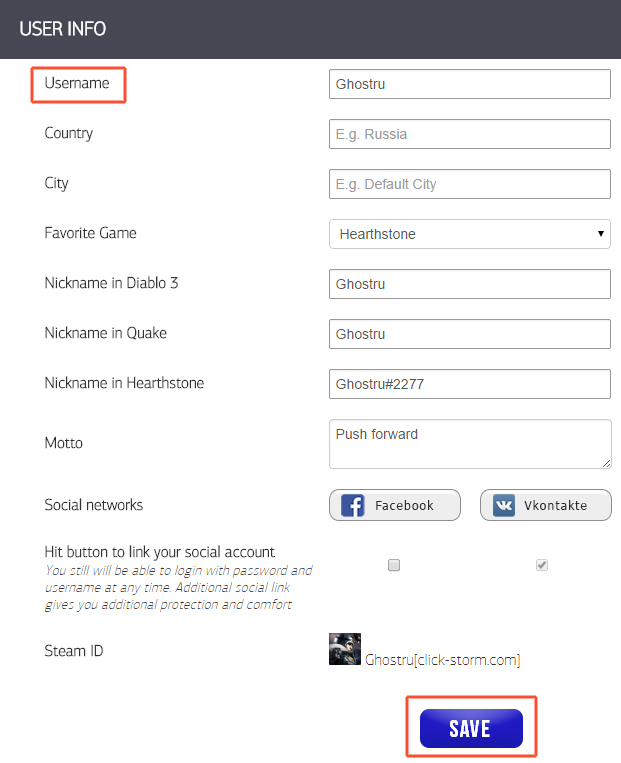 Change username and click "save".